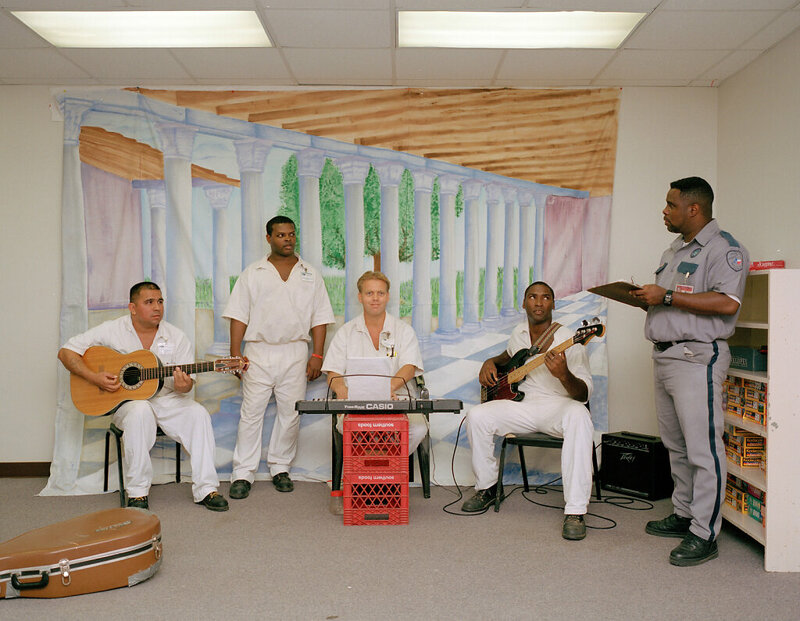 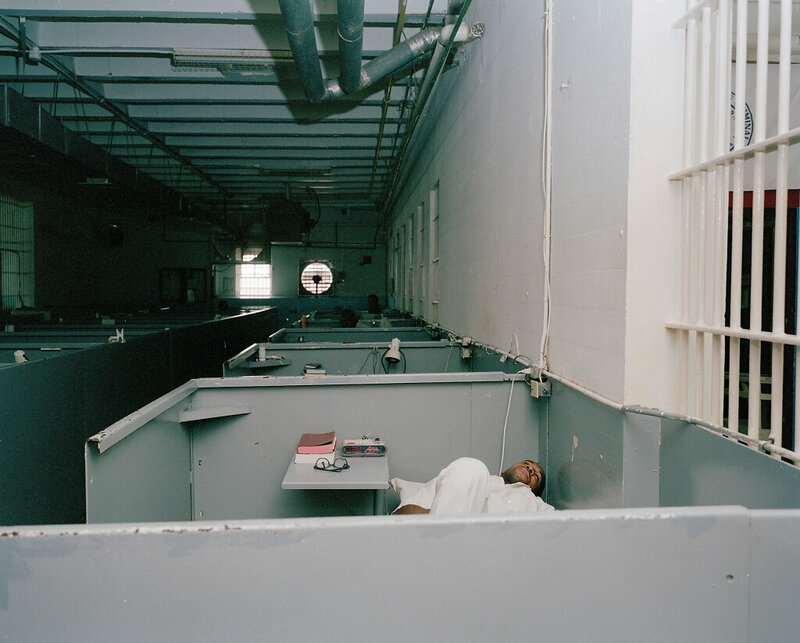 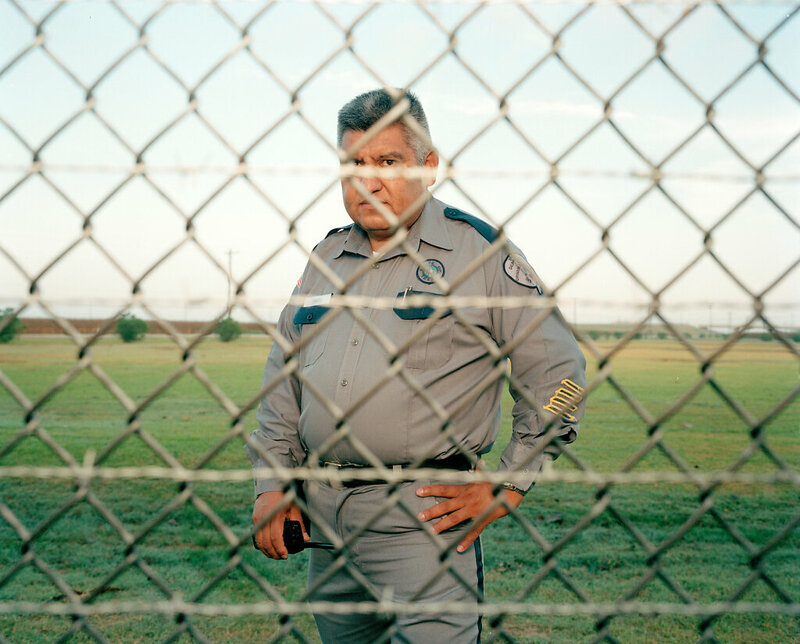 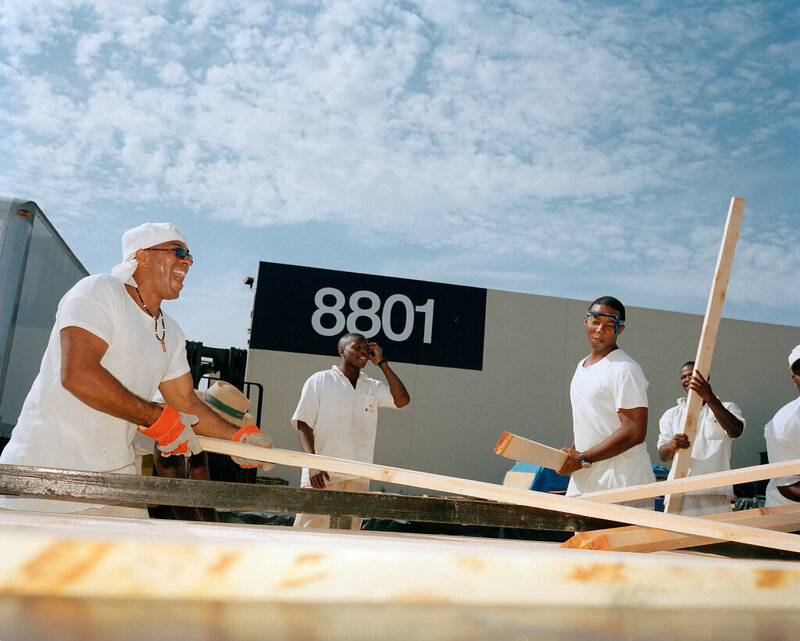 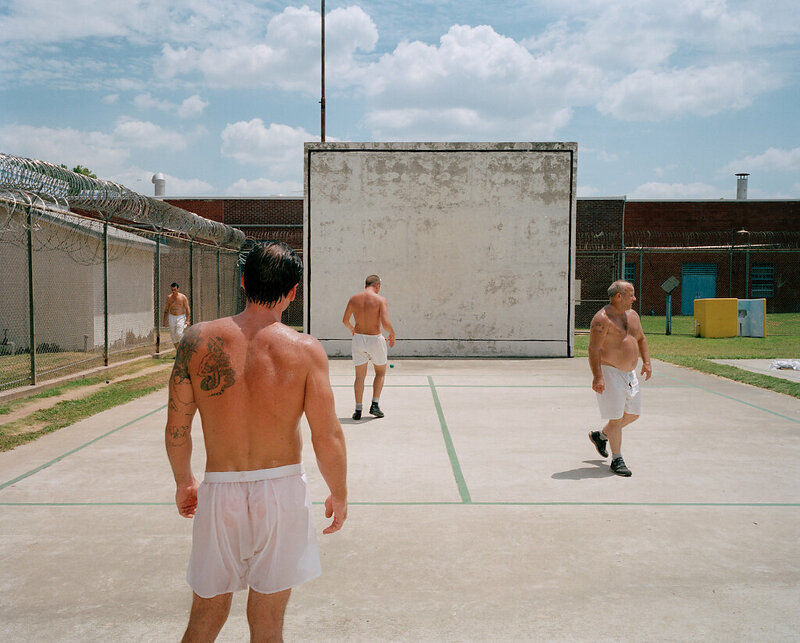 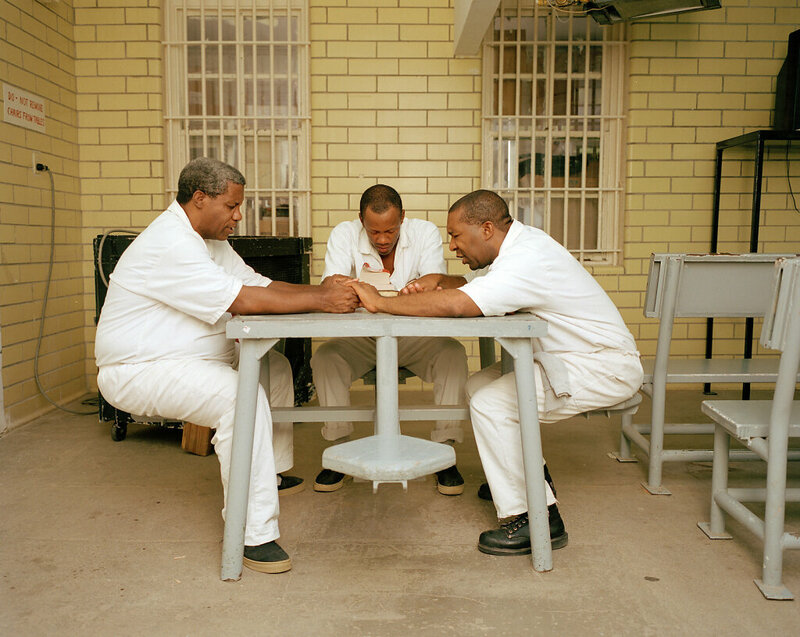 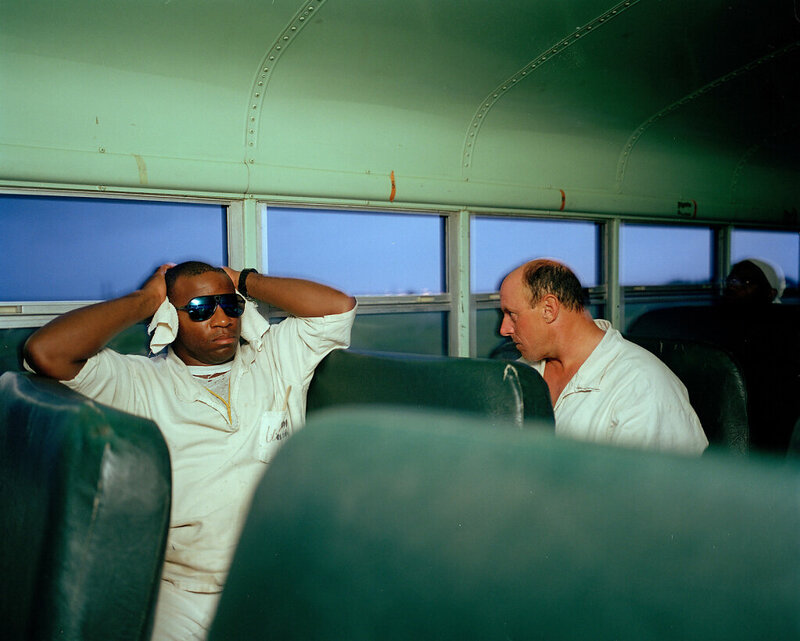 In a small Texas state prison about 200 inmates spend their days like students at a Bible college. 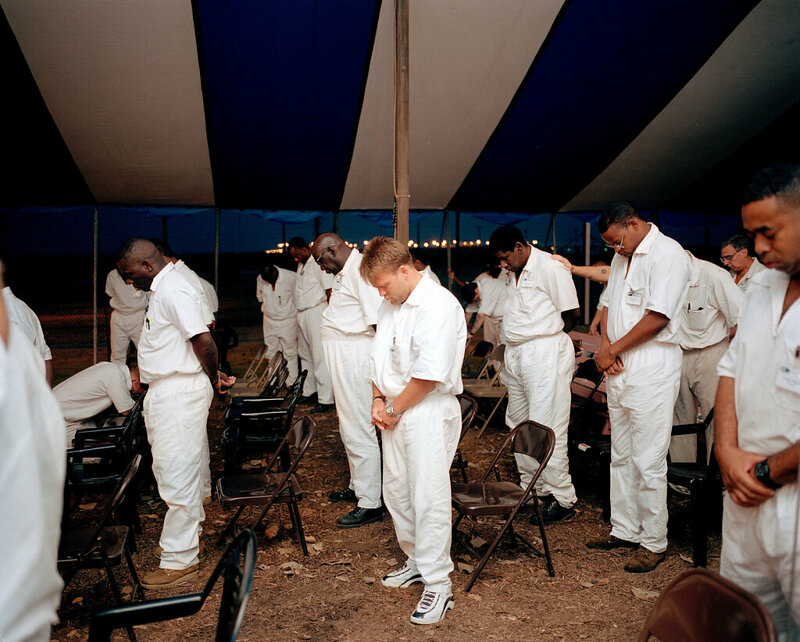 Seven days a week, from dawn till 10pm they follow a strict 'Christ-centered' agenda, attending an array of Bible classes and prayer studies, the purpose of which is summed up in the program's name: Inner Change. 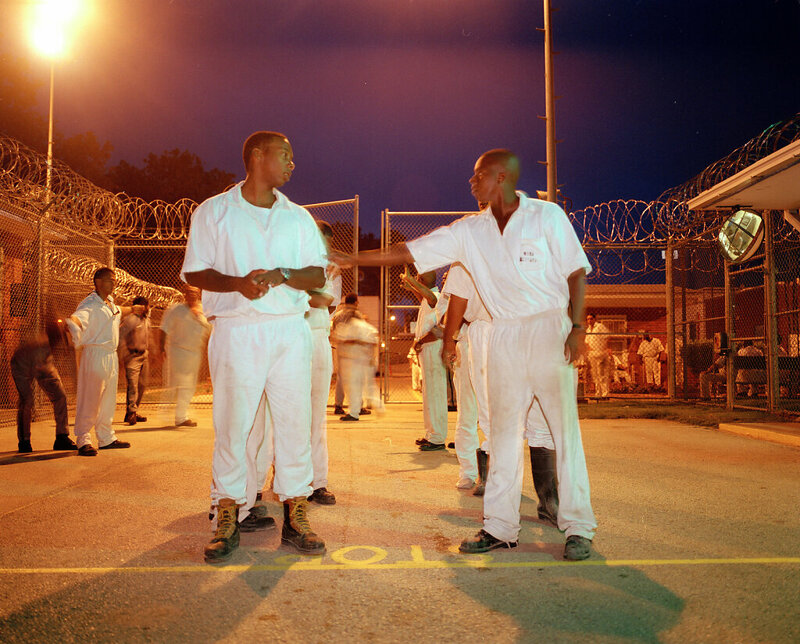 Officially, Inner Change is designed to break the cycle of criminal behaviour. 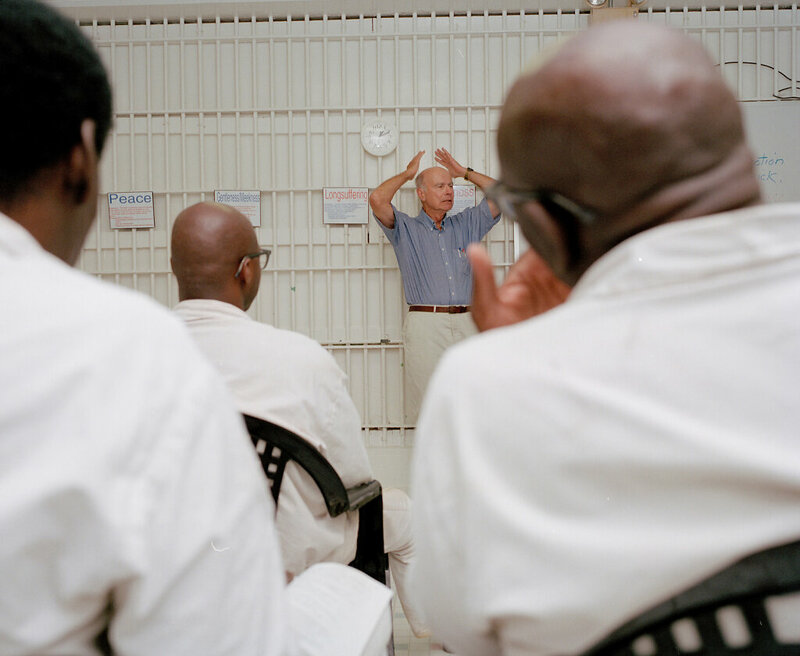 But within the program, rehabilitation is rarely mentioned directly. 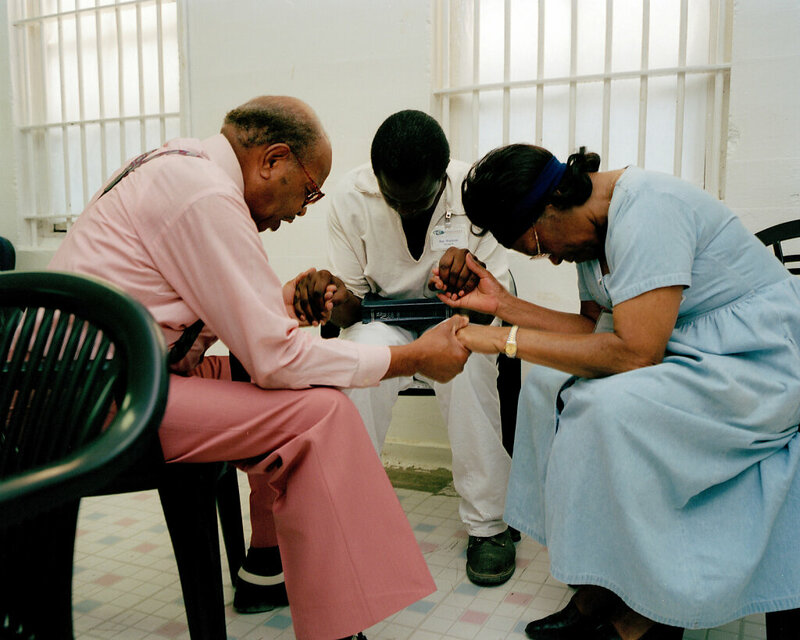 Rather, it is an assumed by-product of the primary goal, which is to turn convicts into devout believers. 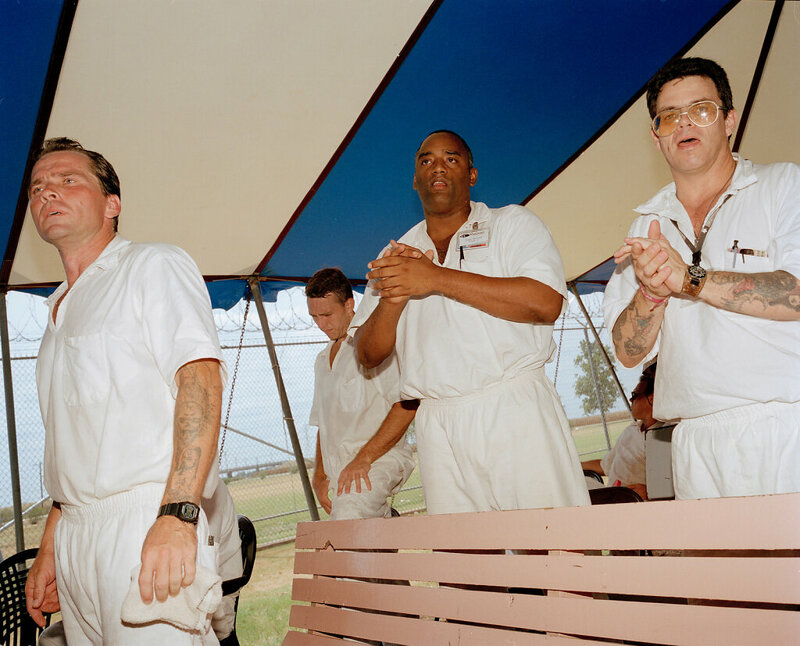 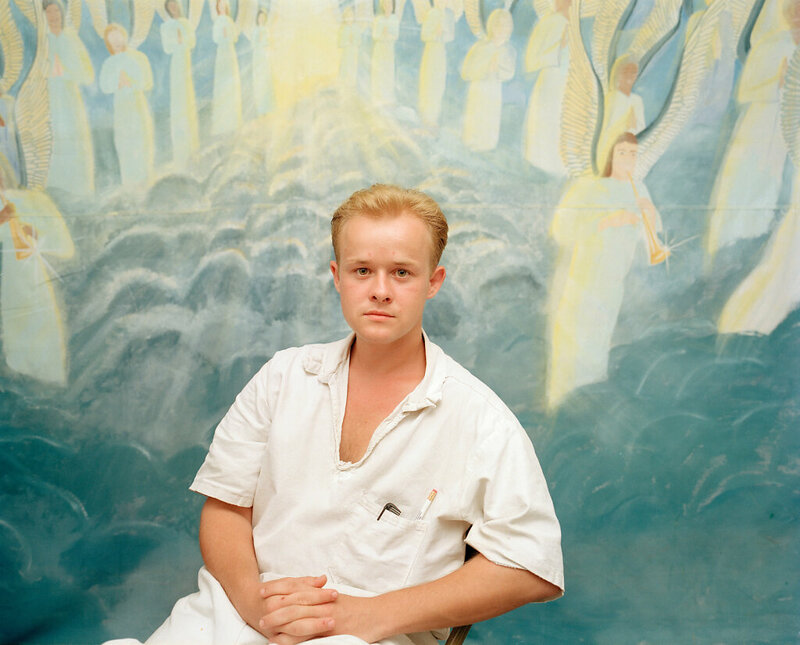 And while Inner Change is open to inmates of any faith, or no faith, the transformation it urges is explicitly a fundamentalist Christian one. 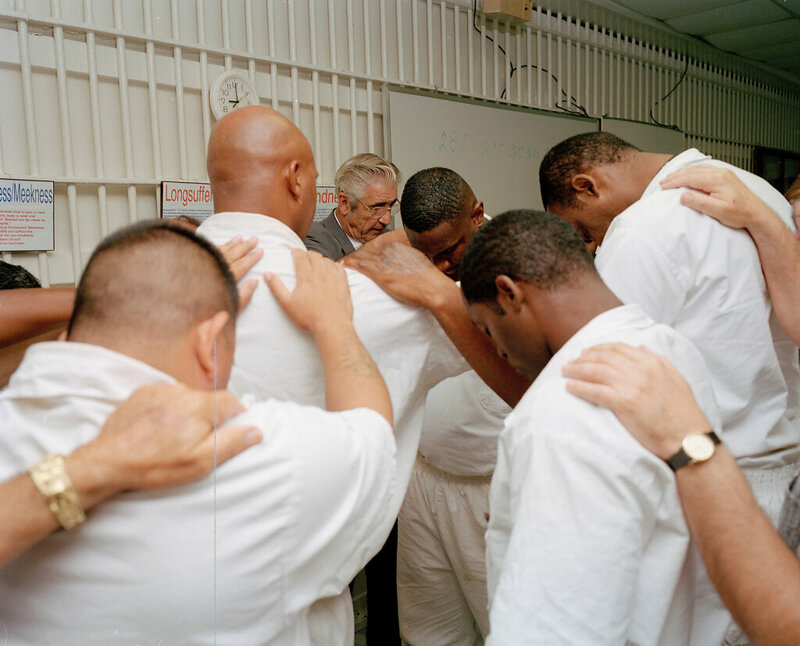 If these felons never want to wind up behind bars again they must accept the 'life-transforming power of Jesus Christ'. 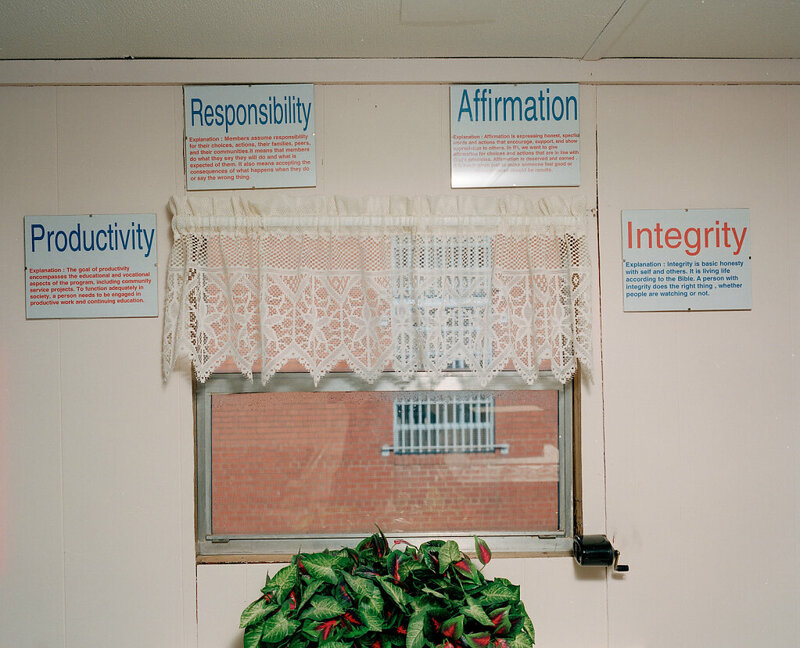 Although this radical experiment at the Carol Vance Unit south of Houston is only two years old, it has already become a model for the national movement to boost 'faith-based organizations' as an alternative to government programs in such areas as drug treatment and sheltering the homeless. 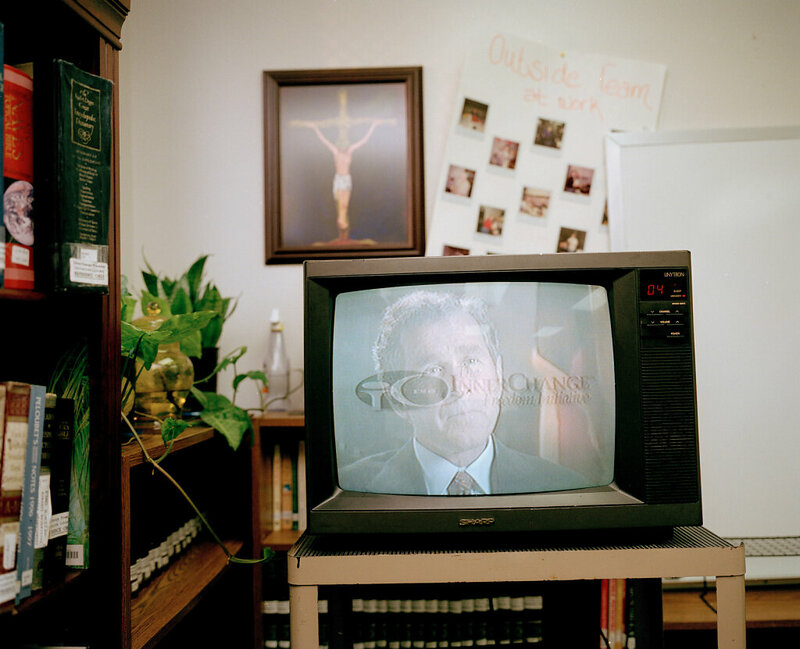 The faith-based movement is being touted by a range of politicians, not least of all by President George Bush who appears on the movement's promotional video. 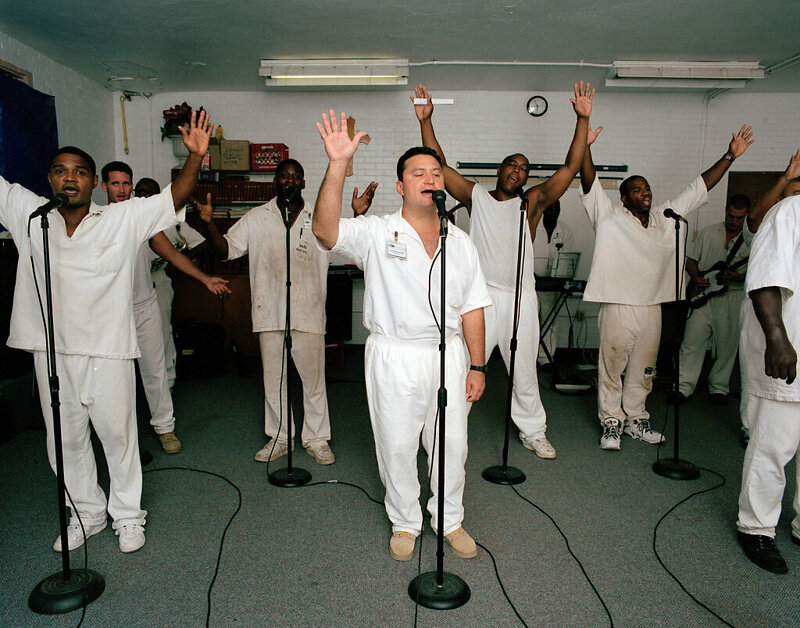 So committed is Bush to Inner Change that last May he risked the kind of snapshot that can come back to haunt a politician in a death penalty state: In a press conference at the prison Bush wandered over to a row of inmates, put his arm around two convicted murderers in the program and sang 'Amazing Grace'.